Heaven, Pune? – World Joining Us! Even in monsoon season in India, most of places where I have been this time kept hot weather, Mumbai, New Delhi, Amritsar, Aurangabad and Pune. I had thought every places had heavy rain this time because it was raining all day in Goa when I was there same season of last year. However, it was really hard to take walk in New Delhi and Amritsar (the border with Pakistan) because of strong sunshine. Mumbai also didn’t have good weather, more humid under cloudy sky. Pune was kind of heaven in that days. It is cool all season. 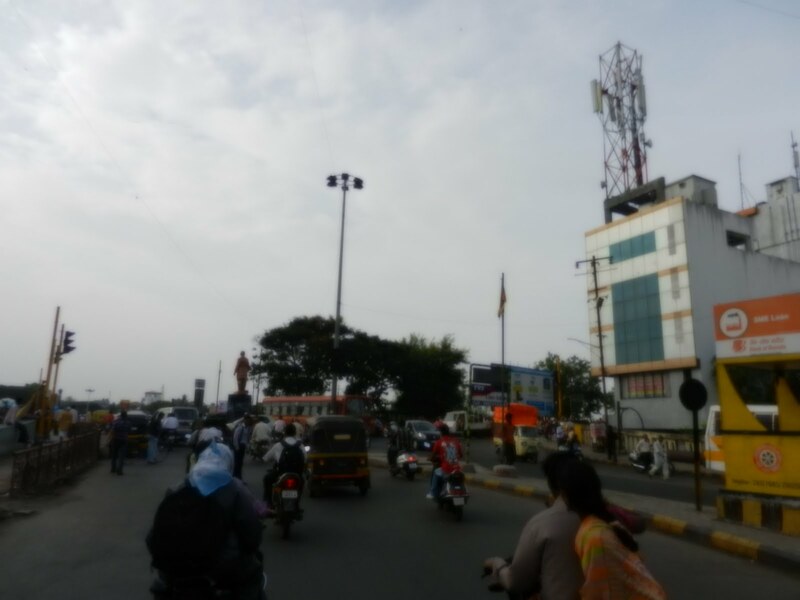 Everyone who live in Pune love this city because of this good weather. Actually, Pune doesn’t have special place to take sight seeing. Mainly, this is the place for education and business. There were many Universities or company from abroad. I could see some Japanese who live in Pune as a student or business man. There are big mall, market, cinema or disco. This place is good to live in. I also liked this place because of less people and good weather but only one thing I can complain is transportation. It may be necessary to have car or bike. Otherwise, I have to take Riksha to everywhere, it can be waste of money. Pune Camp, totally local place! 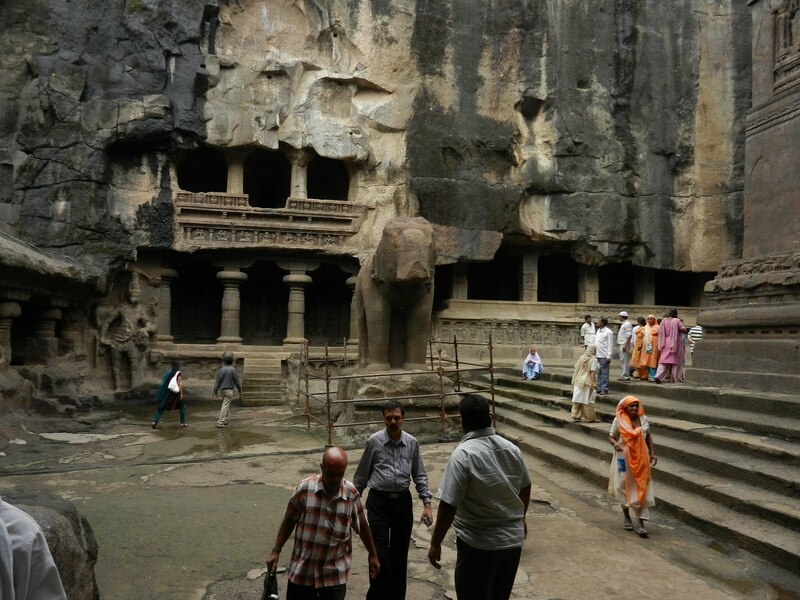 Next city of Pune, Aurangabad is main point going to Ellora, world heritage big cave. 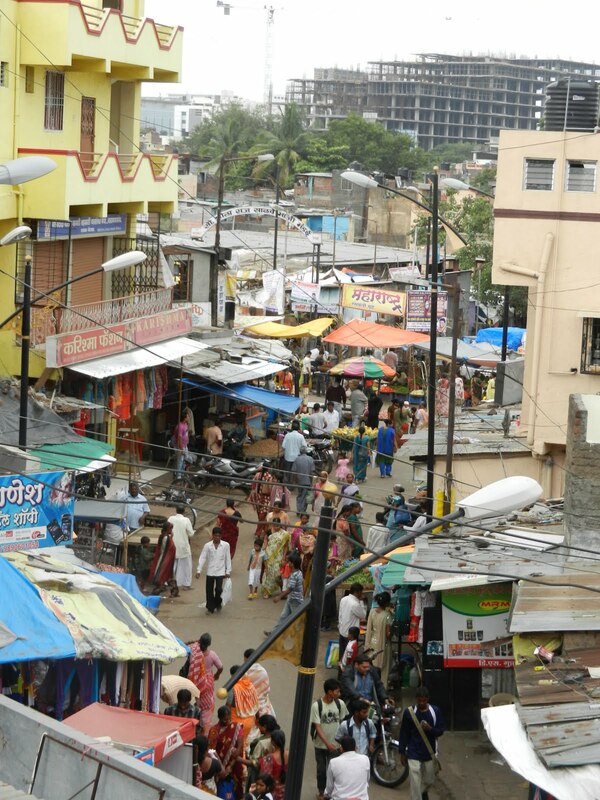 This city has less foreigners who live in than Pune but also has good weather. It takes 5 hours from Pune by bus. So if you start travel from Mumbai, it may be good course to stop at Pune (4 hours from Mumbai) and Aurangabad.